The Charm of Park Bo Gum! - MisTan IzZy | Travel & Lifestyle. Park Bo Gum has gained massive popularity recently, I guess it happens after the tv series "Reply 1988"? Nonetheless, he caught my serious attention with his role as "Choi Taek" in Reply 1988. With his comeback on the new Drama "Moonlight Drawn by Clouds" as the main role, I just deeply fell in love with him! I couldn't help, just can't get enough with him LOL. 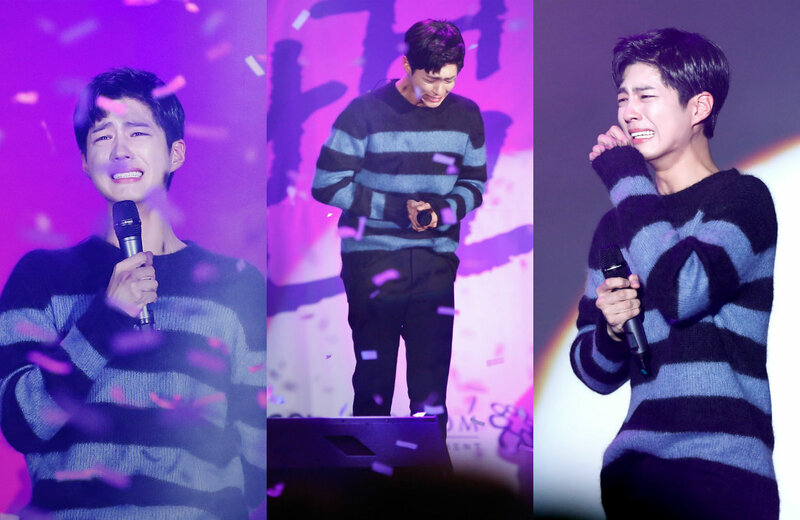 I believe no one could deny Park Bo Gum's charm, I love him not only as an actor, but as a person as well. One thing good about Korean Variety Show is that you get to see the other side of all the actors, actresses and singers when they're off as a person. You can literally tells the personalities of the person. While Park Bo Gum is now recognized as a talented actor, many are surprised to know that he is musically gifted as well! 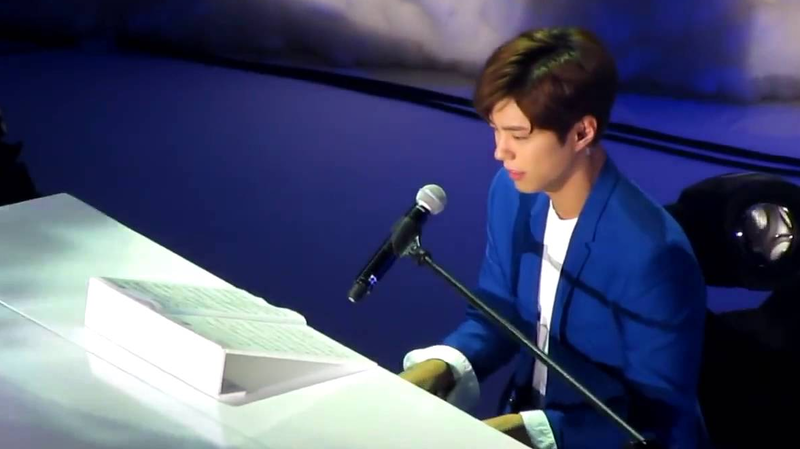 He began studying the piano when he was five, and always wanted to become a singer-songwriter. While he was in school, he sent a video of himself playing the piano and singing to many different talent agencies, and at one point he actually became a vocal trainee. However, he was advised to try acting, and the rest is history. Even though he did not end up being a singer, there is no denying his musical talent in this video of him singing and playing his own accompaniment! 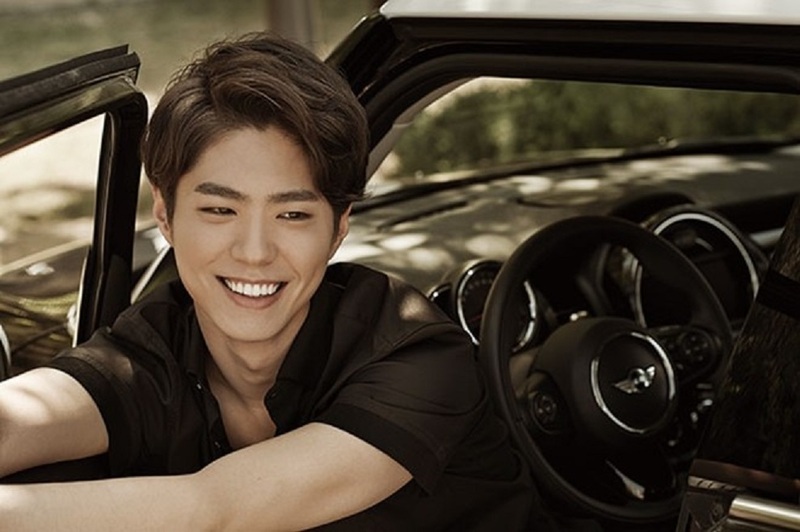 During his climb to fame, Park Bo Gum quickly gained the reputation of being a kind and thoughtful person. The accounts of his respectable behavior never seem to end, and it seems to be only a matter of time until we hear about his next mannerly encounter! Whether he is visiting his costar’s parents, working his hardest, or greeting fans, he never ceases to impress with his behavior. Even when he realizes that he can’t bring all of his luggage and he has only spent twelve hours in Korea, he looks after the filming crew first! It’s no wonder that Park Bo Gum’s consideration has influenced his fans as well; they even made donations in honor of his birthday! It may seem shallow to list his visuals as one of the reasons why we love Park Bo Gum, but his handsome features are impossible to ignore! After a photo of him in high school resurfaced, people were astonished to see how young he looks. There’s almost no difference between his appearance now and how he looked in school! 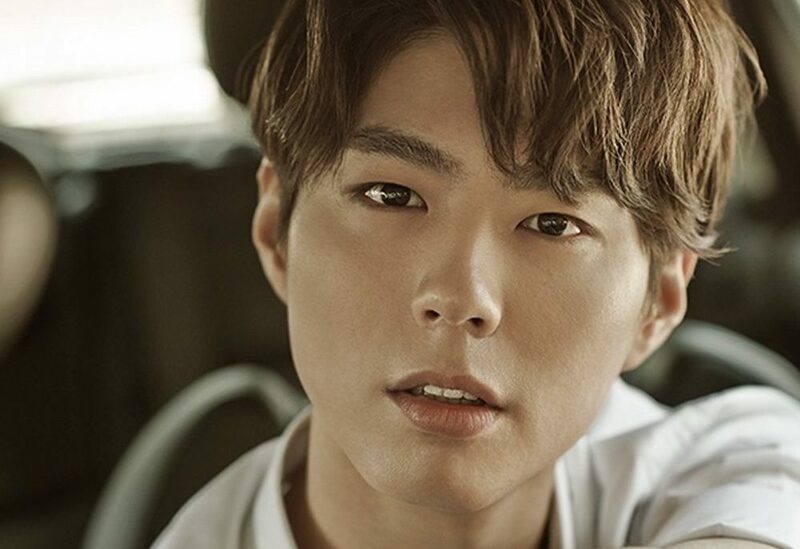 Not only is he talented and thoughtful, Park Bo Gum is also humble about his accomplishments, and thankful for all of the love he has received. He tends to be overwhelmed by his fans’ love and is often brought to tears at fan meetings, where he profusely thanks fans for their support! He also shared at a fan meet that he enjoys taking the subway, and he sees no issue taking it as it is always punctual. 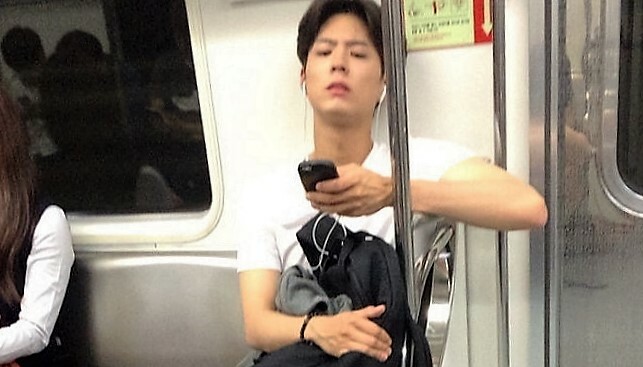 Once, an employee of Park Bo Gum’s agency shared how he insisted on hailing a taxi for the reluctant actor, only to turn around to see him hightailing it to the nearest subway station exit. Always keeping it real – that’s Park Bo Gum. Park Bo Gum gets shocked again when Red Velvet’s Irene pranks him during a live broadcast for April Fools’. The two of them were emcees for “Music Bank” and Irene picked the perfect moment to trick her innocent partner. Watch the adorable clip below where he tries to figure out what to do when Irene suddenly appears to be sick. He stood as still as a statue for so long, it almost seems like he has never had someone pull a prank on him before! 2015 was an important year for this young actor, as he starred in “Coin Locker Girl” “I Remember You,” and “Reply 1988.” His popularity rose exponentially, and he was cast as the male lead in his upcoming drama “Moonlight Drawn By Clouds.” It’s nice to see him as a main cast member! He’s been able to show off a wide variety of emotions and characters during his career and almost always wins the audience’s affections whenever he appears. He grabs our attention and hearts, whether he portrays a hardworking and innocent baduk champion, a psychopathic serial killer, or an optimistic student stuck in debt. This ability to transform completely is one of his greatest charms, and a talent that even some experienced actors will envy! 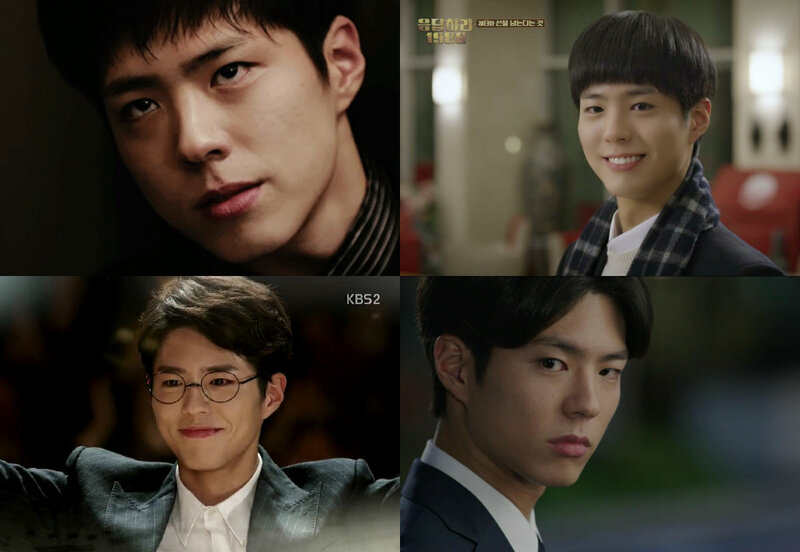 Since Park Bo Gum has won over our affections, it’s no surprise that he is a favorite among the cast as well. 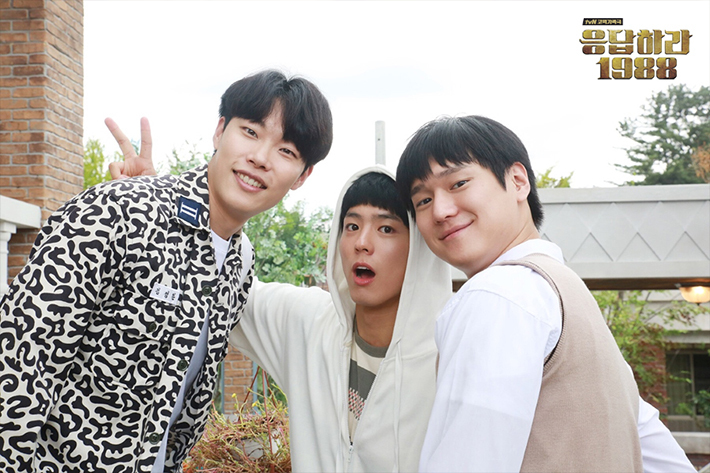 He conveys a cute younger-brother image to his fellow actors, who enjoy interacting with him and watching over him during filming. Have you watch this hilarious trailer of "Moonlight Drawn by Cloud' yet? I bet you fall for Park Bo Gum's charms in this short clips!